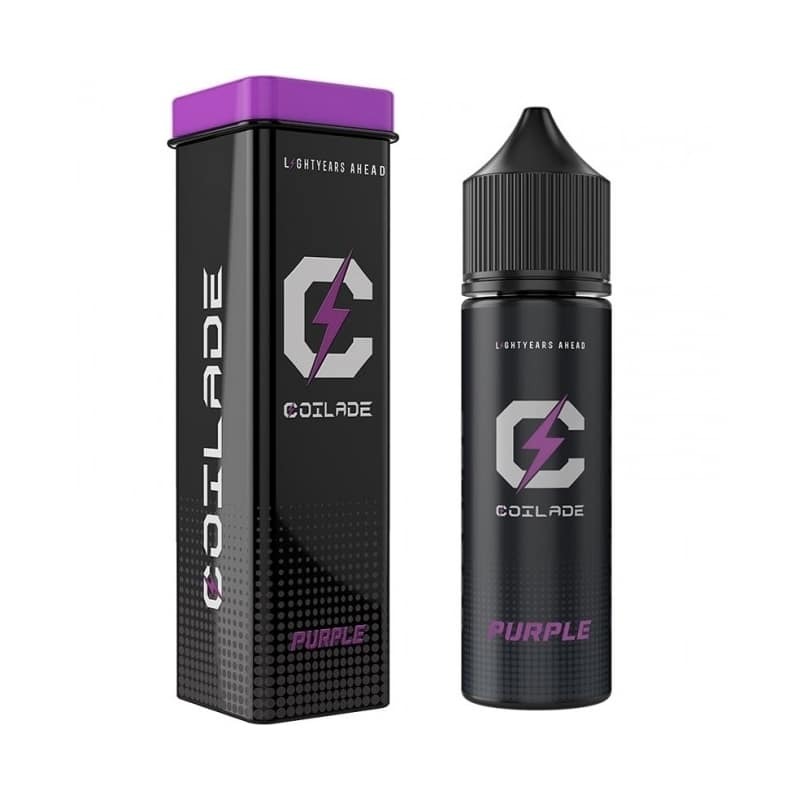 Purple by Coilade, a divine concoction that incorporates the ultimate element of delicate, handpicked red grapes. 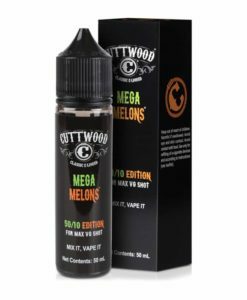 Experience this unimaginable vape as the prominent, red grape blend changes nature as it makes way for a soothing, sweet blackcurrant twist upon exhale. Available in a 50ml 0mg short fill.